Saltstraumen is the world’s strongest tidal current. And a great place to fish! 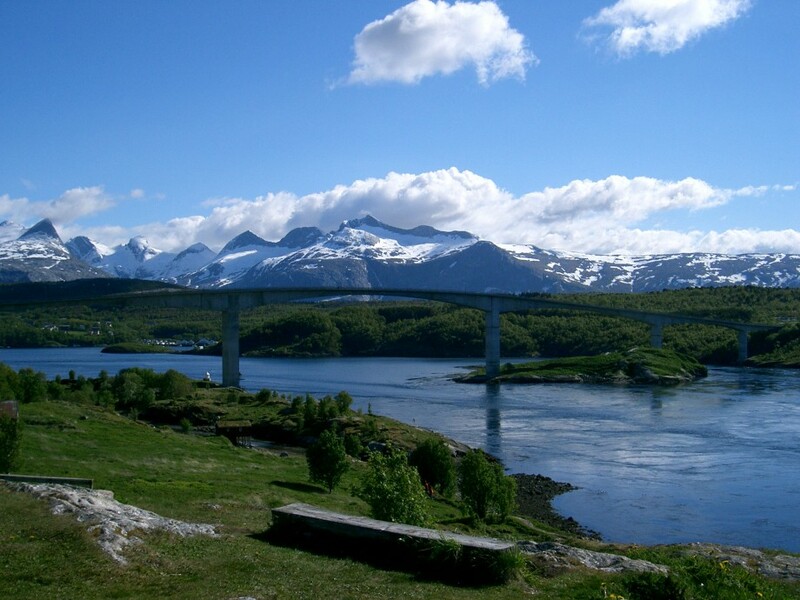 Some 10 kilometers south of Bodø, en route along the great motorcycle Road 17 from Bodø to Steinkjer, you will pass a bridge – and you instantly know there are extreme forces in play underneath it. 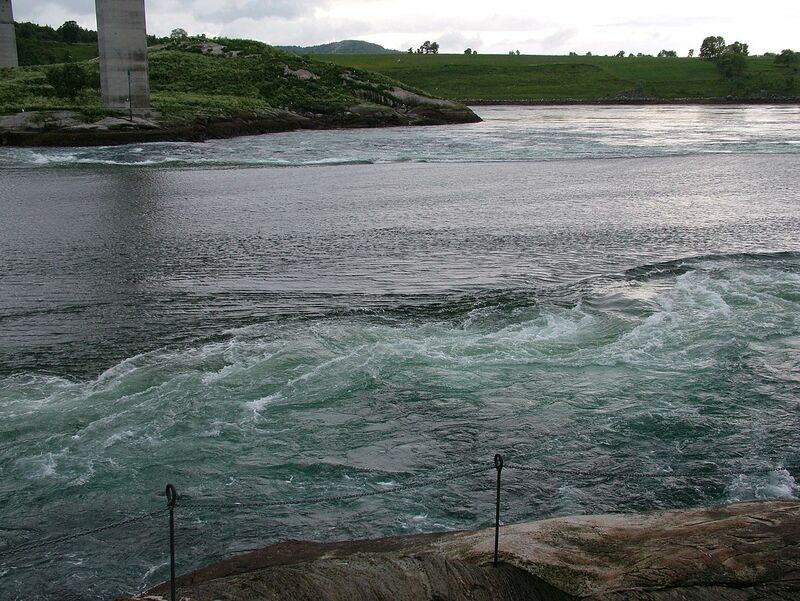 The Saltstraumen is the world’s strongest tidal current, and the whirls appear in a narrow channel which connects the outer Saltfjorden to the large Skjerstadfjorden between the islands of Straumøya and Knaplundsøya. Some 400 million cubic meters of water is pushed through the 150 m wide and 3 kms long strait every six hours at speeds of up to 22 knots (41 km/h, 25 mph). At its strongest you will see whirlpools that are 8-10 meters in diameter. If you want to try some fishing, this is THE place! There are cod, halibut, saithe, wolffish and rosefish in abundance. Oh, and the world record of rod-caught coalfish was set here: Nearly 23 kg!